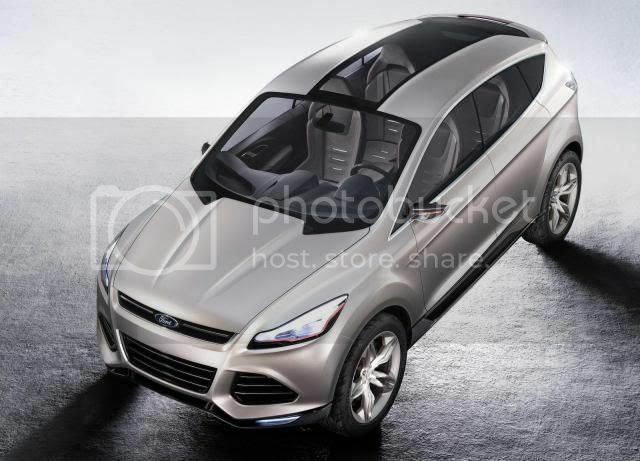 Ford has unveiled a concept vehicle that previews the next-generation Kuga, at the North American International Auto Show. 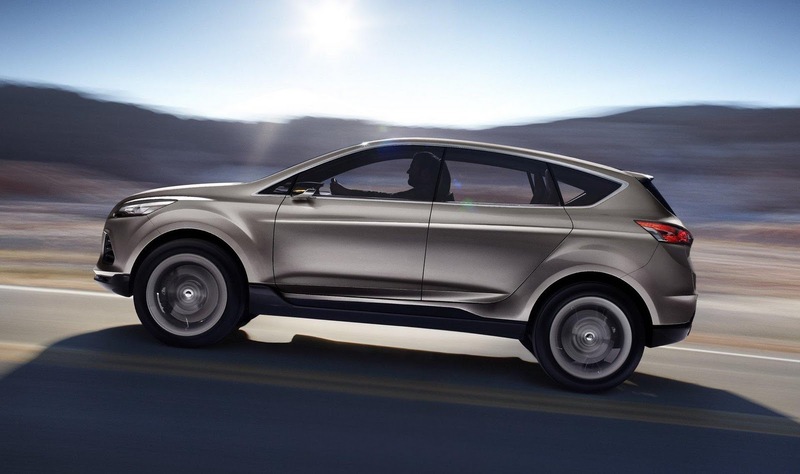 Called Vertrek, it centres on the 2011 Focus and demonstrates how it may become another ‘global’ model. 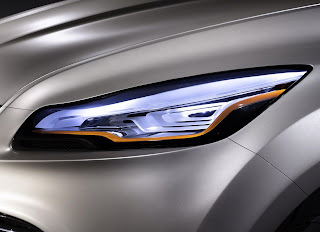 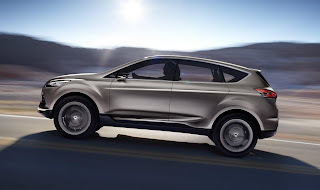 The Kuga/Escape nameplate will be kept in Europe/North America, however, in Australia, where it’s known as the Territory, Ford may rename the compact SUV. 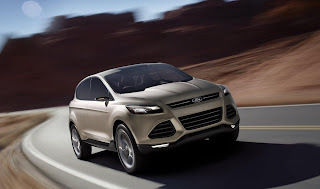 According to Ford, Vertrek unites “European kinetic design and driving quality” with “cargo space, trailer-tow and off-road capability for North America”. 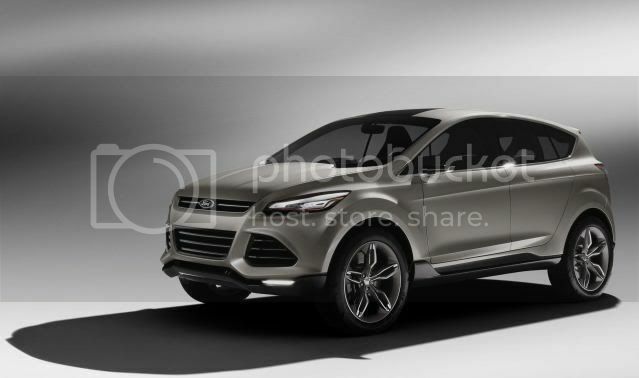 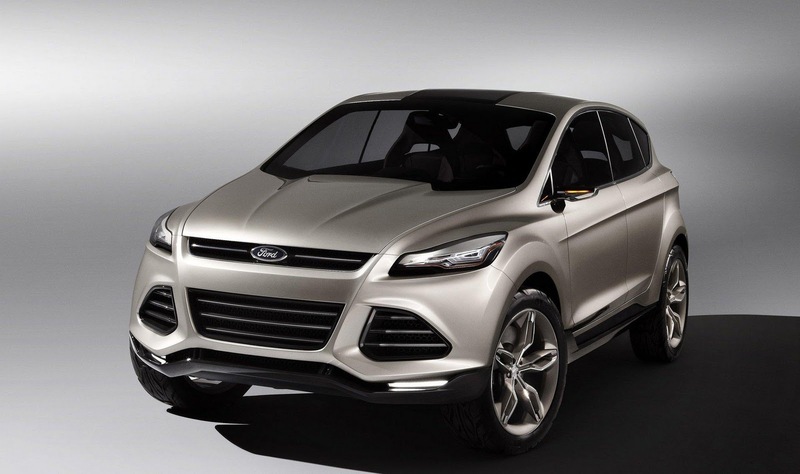 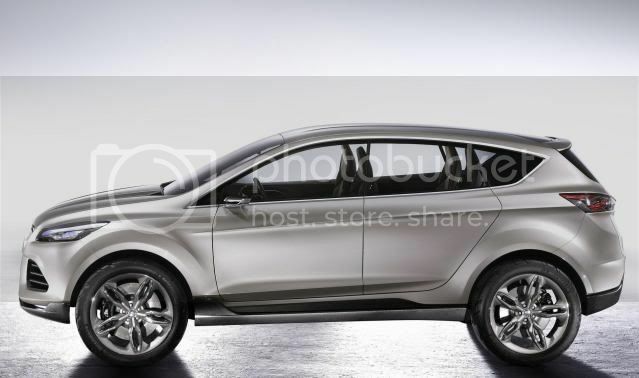 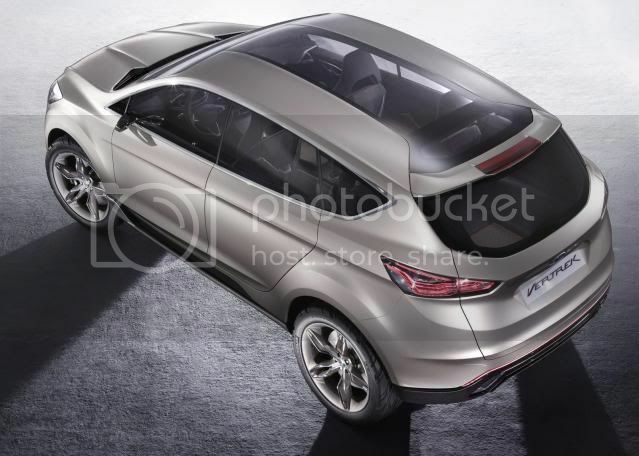 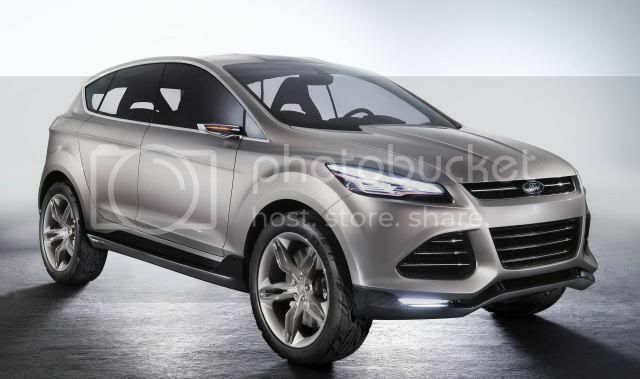 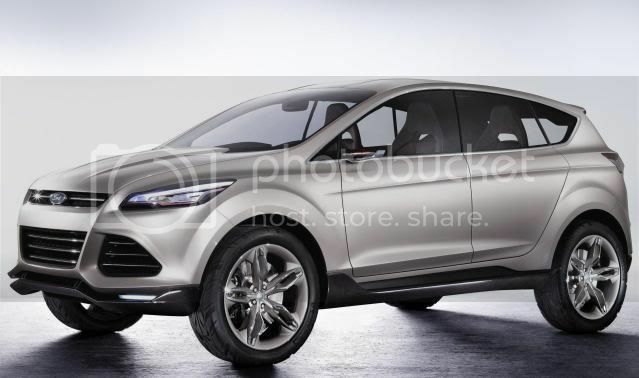 Although no measurements have been announced, the concept looks slightly longer and wider than the outgoing Kuga. 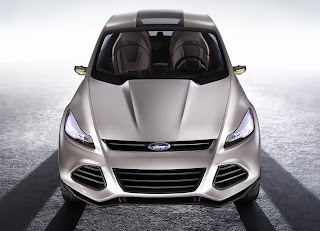 It’s even 5% more aerodynamic than the Kuga, thanks to the Audi-esque fascia. 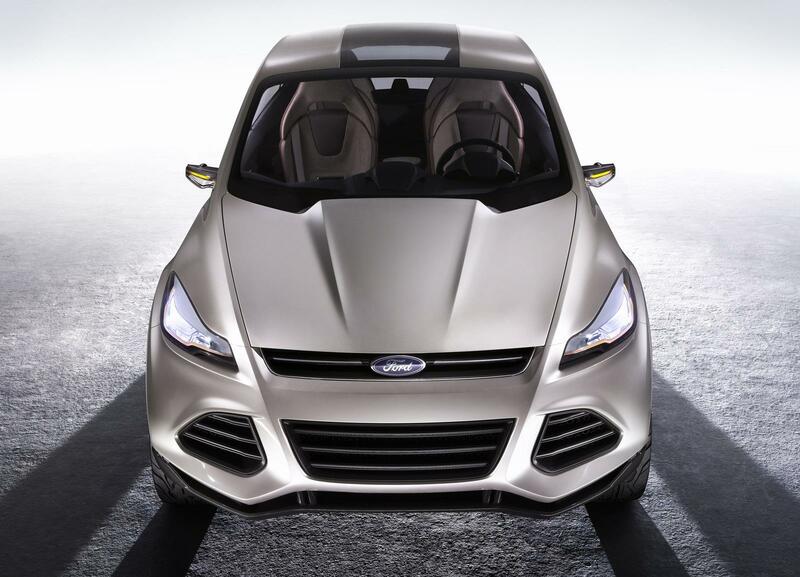 Camera-based external mirrors, blend of metal/glass on the roof, and a carbon fibre rear diffuser give Vertrek a striking look. 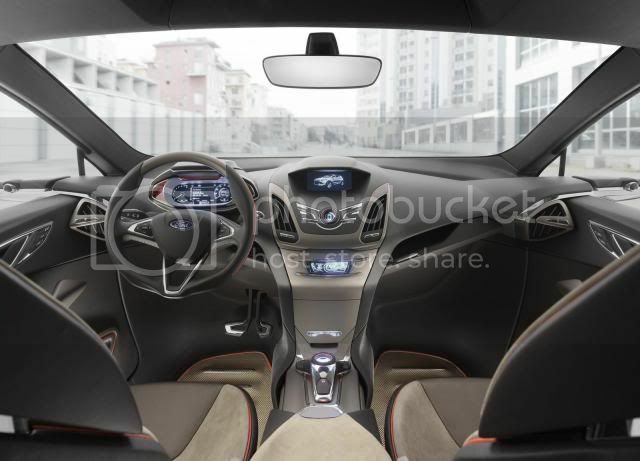 The interior will be similar to that of the production model, due in 2012. 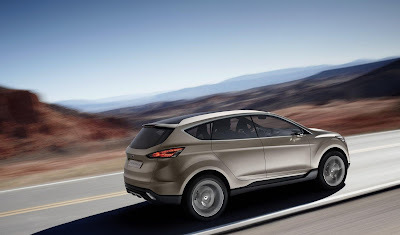 Powering the Vertrek is a 1.6 EcoBoost petrol engine with stop/start. Ford alleges this mixture may deliver “class-leading economy”, and is eager to push the engines effectiveness in the U.S. Obviously, the most popular engine in Europe will be the 2.0 TDCi. This is reflected through sales, as 96% of Kuga’s are sold with a diesel engine. Around 70% of customer’s have also opted for the range-topping models. 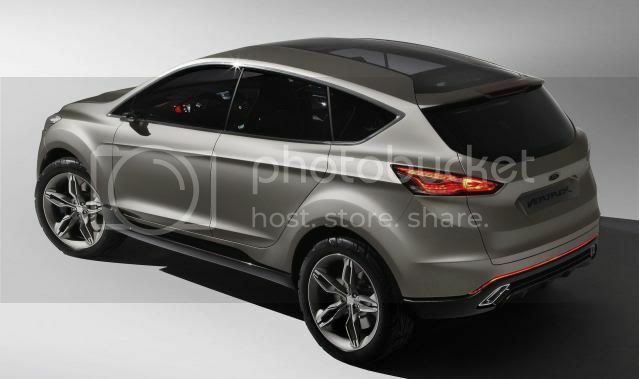 The new-shape Kuga will premier at the forthcoming Frankfurt motor show, before going on sale in Spring 2012.